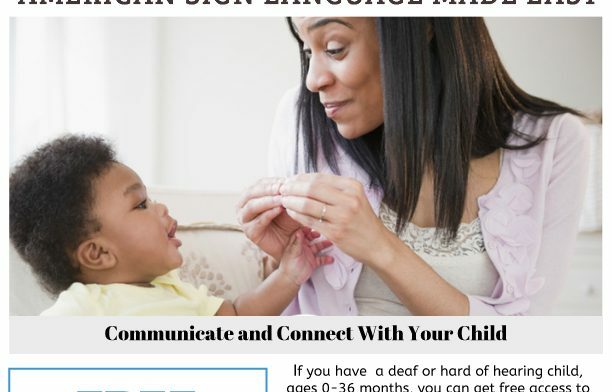 Did you know that there is an online resource available for families who want to learn American Sign Language (ASL)? Through a partnership between the National Center for Hearing Assessment and Management (NCHAM) and the Signing Time Foundation, Sign It! This month, the CSC started a new project that focuses on our keiki age birth to five. We hosted two Ohana Time events. The purpose of these events is for our young keiki and their families to learn through play. This class offers fun ASL lessons taught by an HSDB ASL Specialist. Participants will learn ASL and learn about deaf culture. The class is free to all. Just email loretta_finegan-nelson@notes.k12.hi.us or call her at 808-282-1094 text/voice. Read More CSC is going to Deaf Santa!